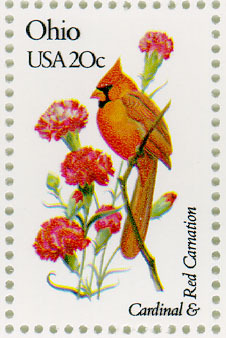 Your Secured Internet Florist ! 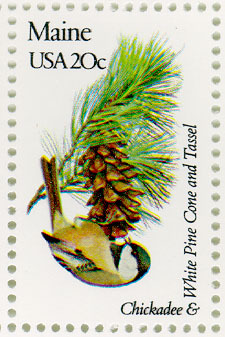 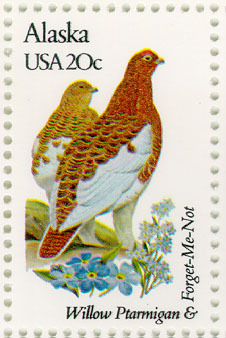 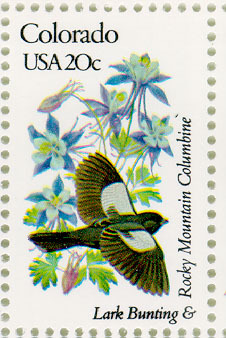 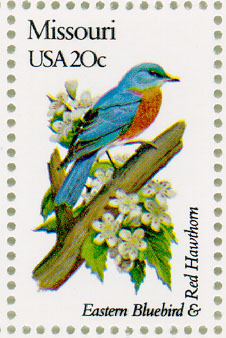 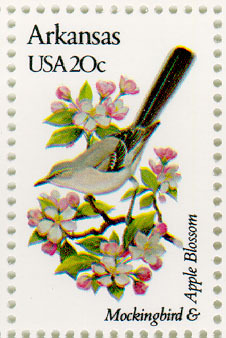 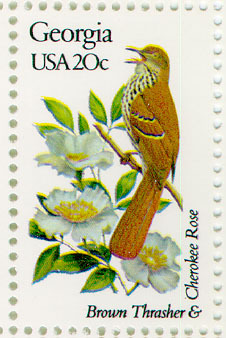 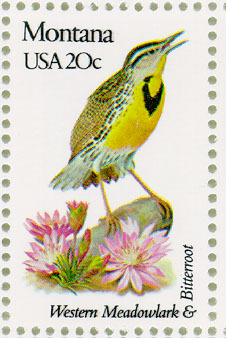 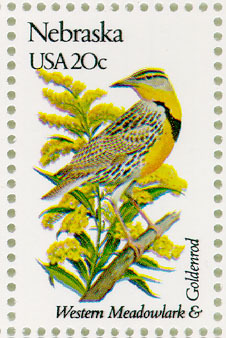 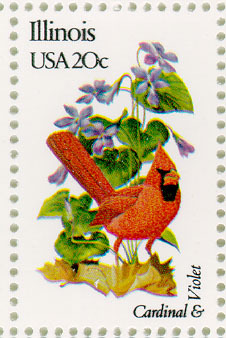 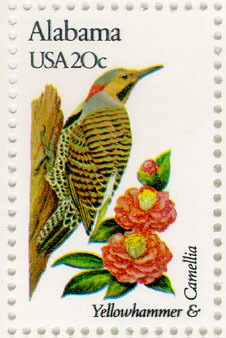 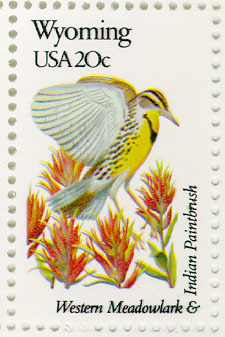 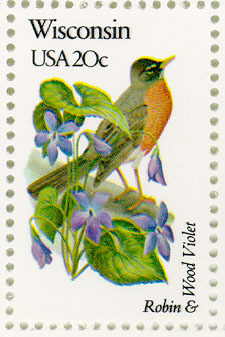 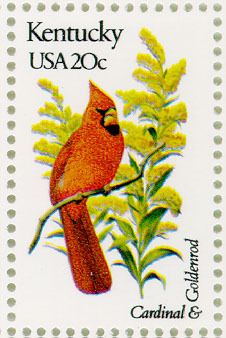 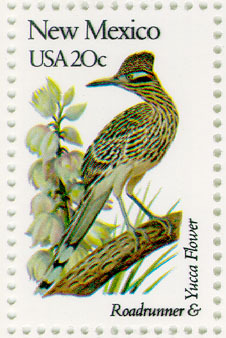 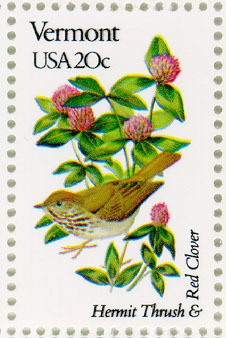 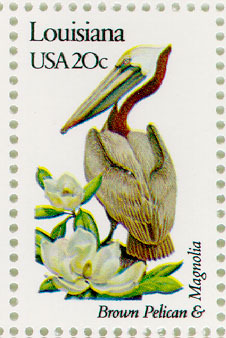 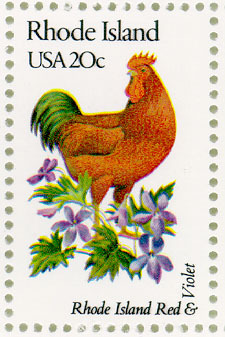 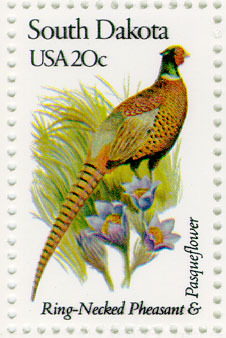 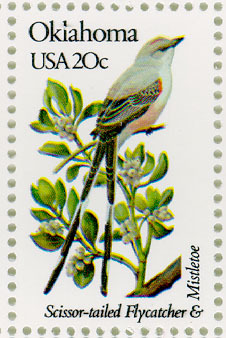 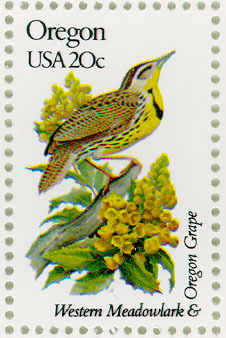 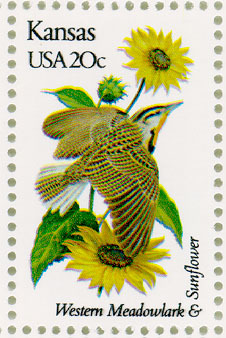 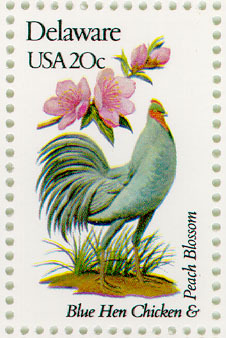 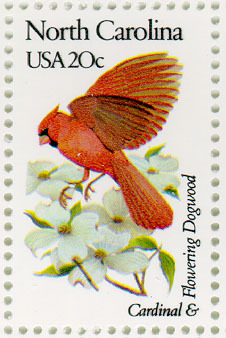 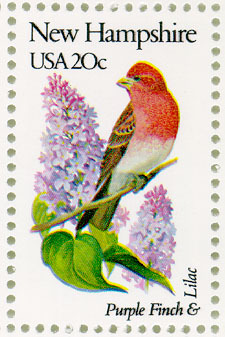 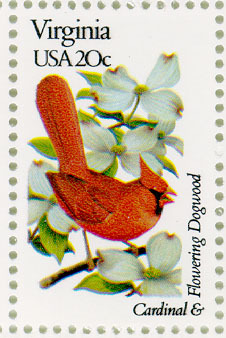 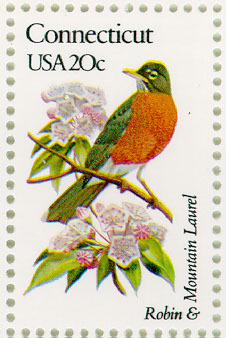 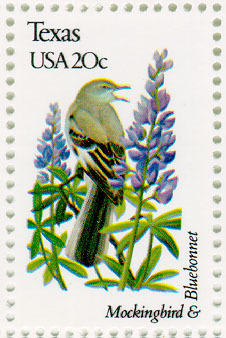 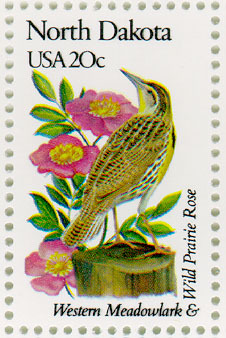 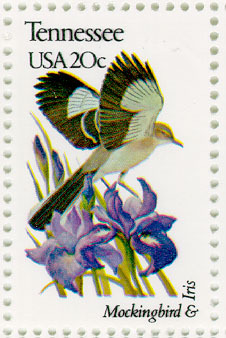 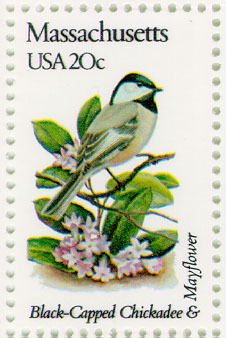 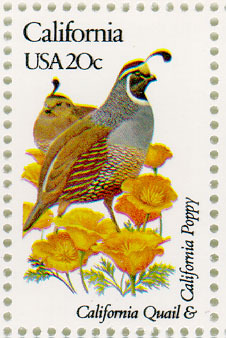 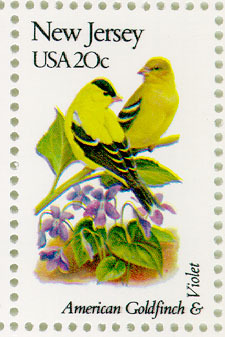 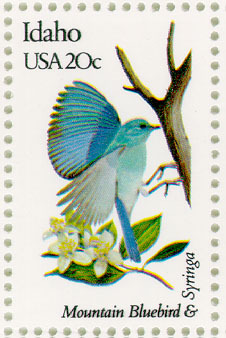 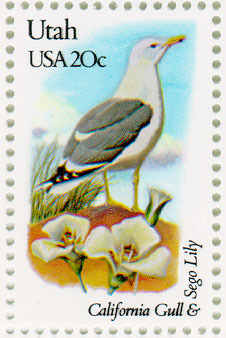 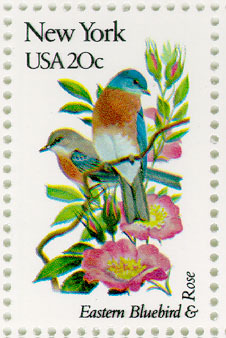 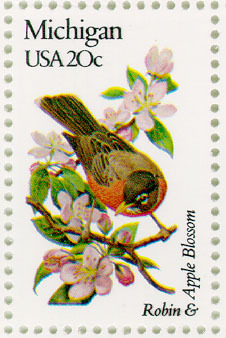 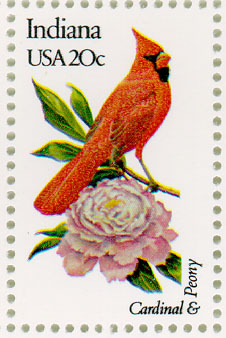 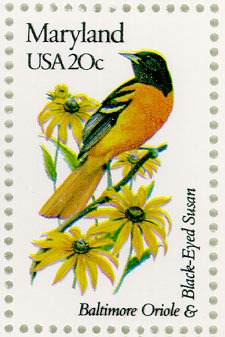 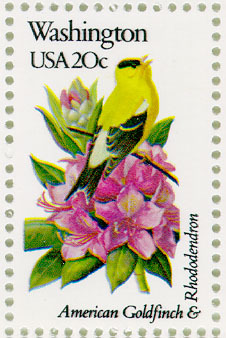 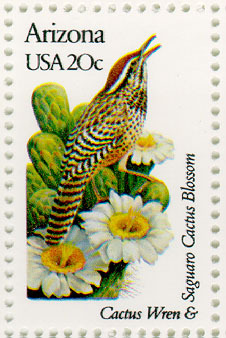 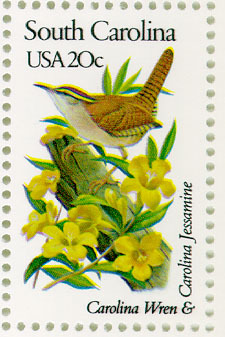 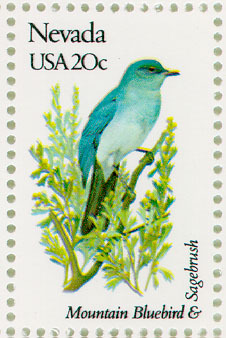 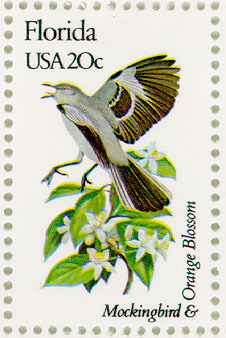 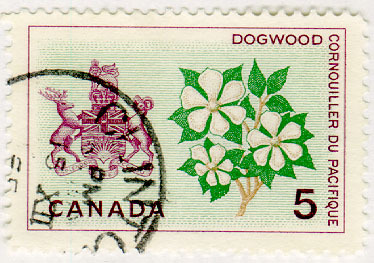 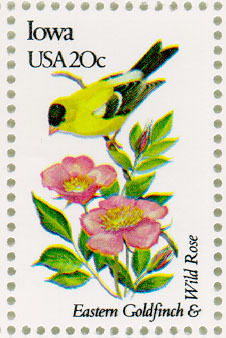 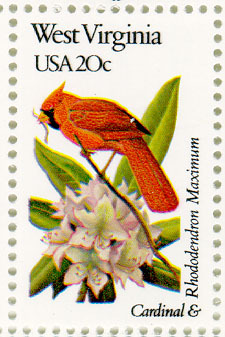 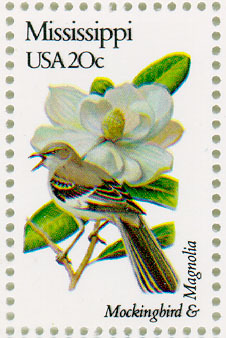 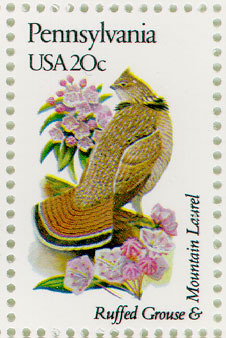 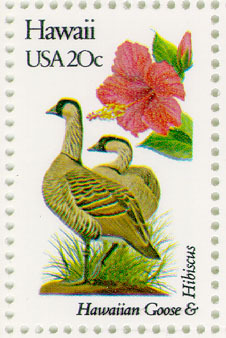 Click on the flower name for a picture as it appears on actual postal stamps. 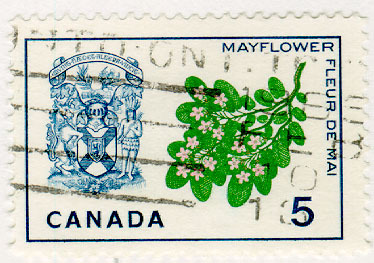 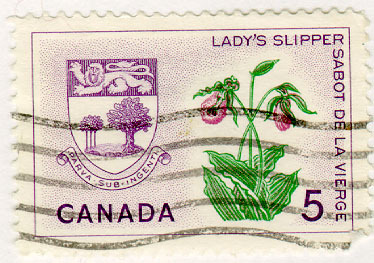 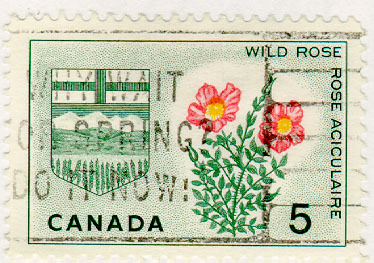 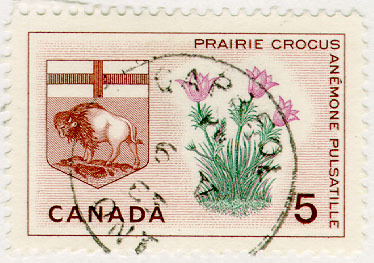 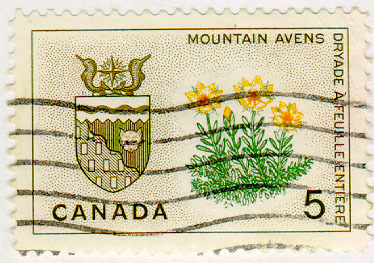 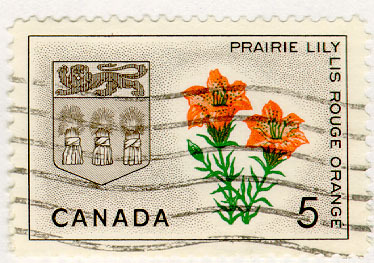 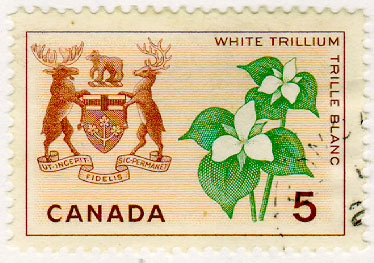 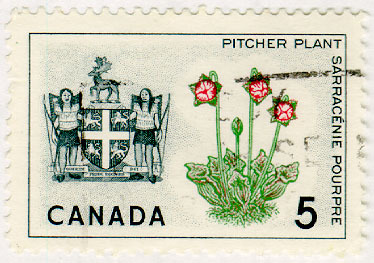 and provincial coats of arms on the Canadian stamps. 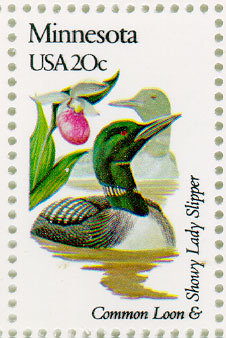 Once done viewing, close new little window to return to this page. 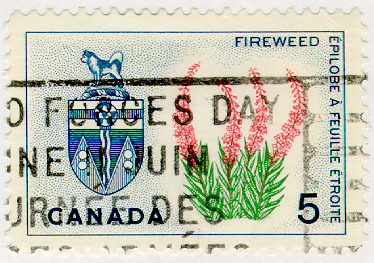 Clicking on this button will bring you to the French version of this page. 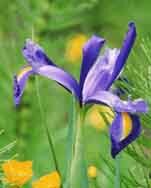 Cliquez sur ce bouton pour retourner à la version française de cette page.